In the last year, community events have helped raise over £164,000 for Myton. At Myton, we appreciate every effort that is made to help us raise the over £9.2 million we need each year to continue running our services. 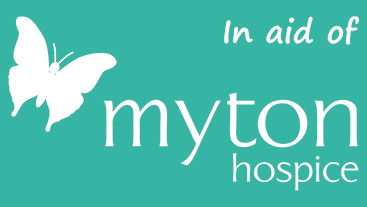 We are very lucky to have hundreds of dedicated, enthusiastic supporters who have organised a range of events to help raise money for Myton. From spinathons and dragon boat races to discos and pub quizzes, our supporters go above and beyond to put on exciting events for you to attend. 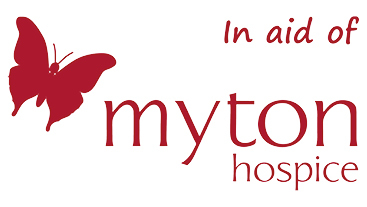 For our Level 3 Business BTEC, we have been asked to organize a charity event.For this, we decided to run a charity quiz night in aid of The Myton Hospices. As part of this quiz night, we will be selling food, drinks and raffle tickets. Come and join us for two hours of fun. Grab your friends, foes and anyone else you can find and lets unite in this two hour, fun-filled dance fitness party for two amazing local charities. Zumbathon United we dance is being held on Saturday 11th May. All aboard to pirates, parrots and privateers for Robin & Carol's annual Quiz! The Quiz will start at 6.30pm at St Mary Magdalene's Church, Lillington. On June 16th, Father’s Day Sunday, starting at 11am on Guys Cliffe Road outside The Fat Pug Pub the famous annual PugStock Street Festival will be kicking off this year supporting The Myton Hospices. 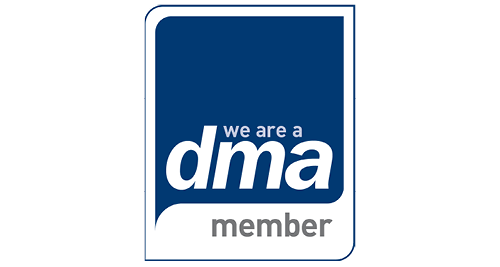 Supporter Laura Howard is holding a coffee morning at The United Reformed Church in Long Buckby on Saturday 29th June 2019 from 10am to 12pm. A few local crafters will be there and all cakes will be homemade locally along with an amazing raffle!